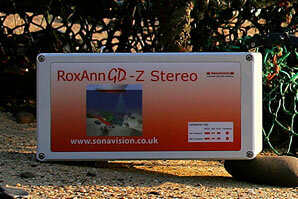 RoxAnn GD-A enables the Hydrographer to create colour coded seabed material maps in 2 or 3 dimensions in real time. 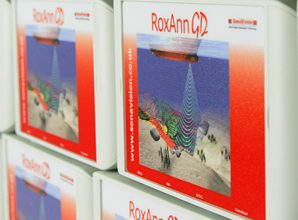 RoxAnn GD-S enables the hydrographic surveyor to create colour coded seabed material maps in 2 or 3 dimensions in real time. 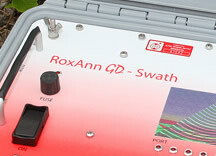 The RoxAnn GD-Z Stereo gathers data from two independent echo sounder sources and maps sediment types and depths of softer sediments overlying harder substrates.